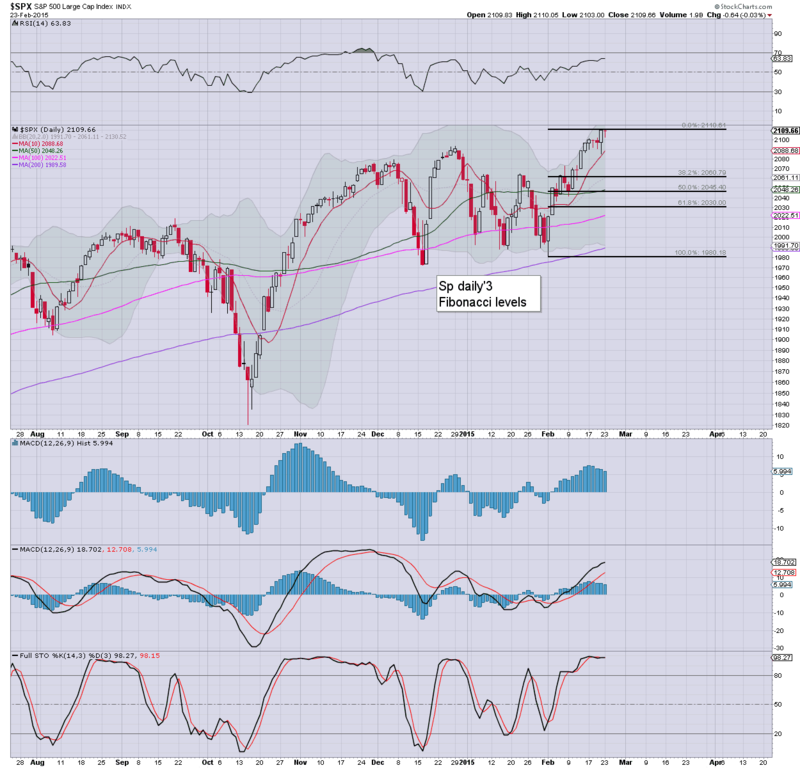 US equities closed moderately higher, sp +5pts @ 2115 (new historic high 2117). The two leaders - Trans/R2K, settled higher by 0.4% and 0.2% respectively. Near term outlook offers a retrace to the 50dma... but for now.. price action offers zero sign such a retrace has even begun. 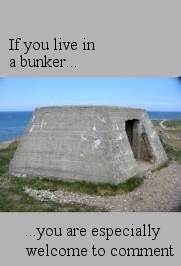 *I'm tired... so this will be brief. Suffice to say... as the overly loud Mr Carboni might say... '.. a new high is a new high'. Without question... this market is again displaying its underlying hyper-strength. 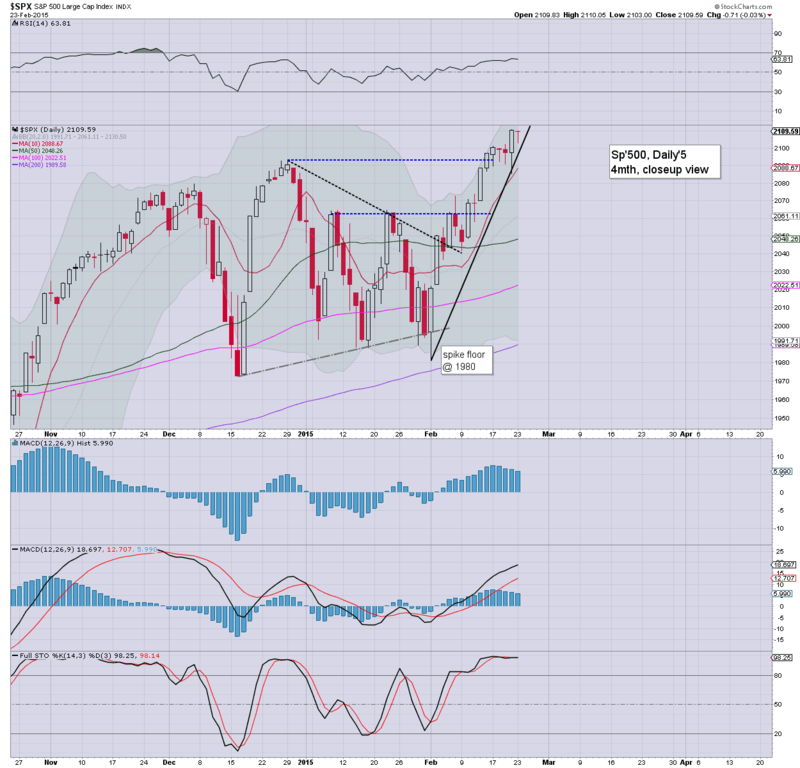 Yes, there is resistance in the current sp'2110/20s...and on the monthly cycle in the 2150s.... but regardless... the market is grinding higher. 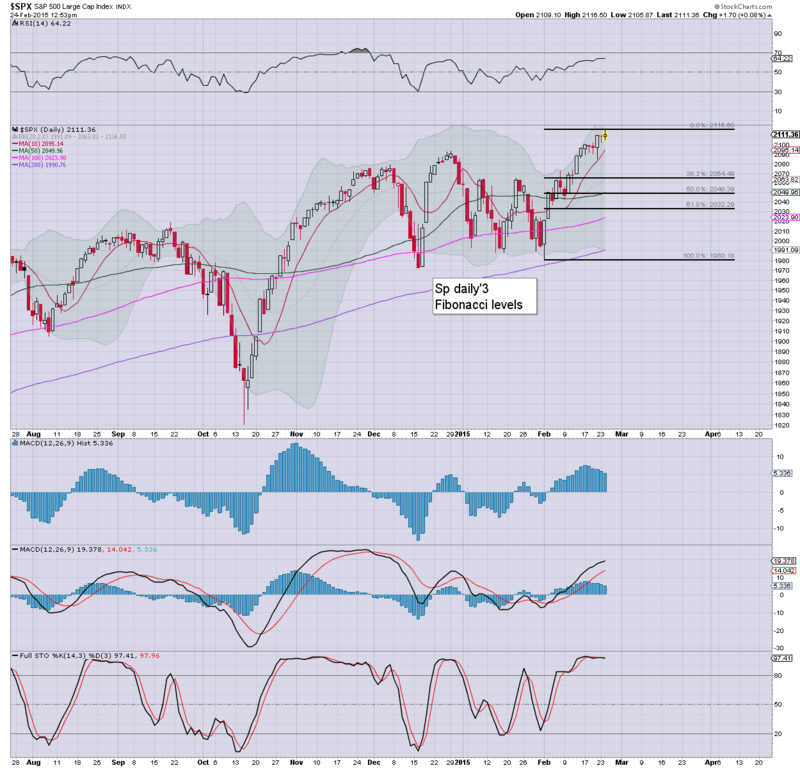 Even a retrace to the 50dma will do nothing to the short, mid, or long term upward trends. Here is a thought.... we have another few hours of the Yellen tomorrow morning... gods help us all. Regardless of the exact close, it has been just another day for the equity bull maniacs, with a new historic high of sp'2116. 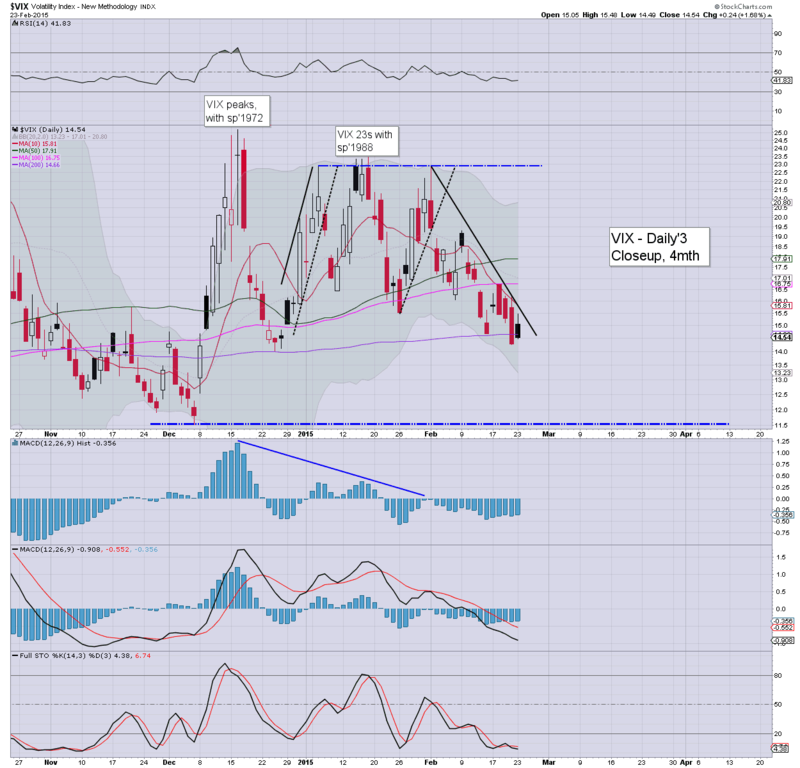 VIX is confirming the move, -5% in the lowly 13s. Metals remain broadly weak, Gold -$2, with Silver -0.3%. 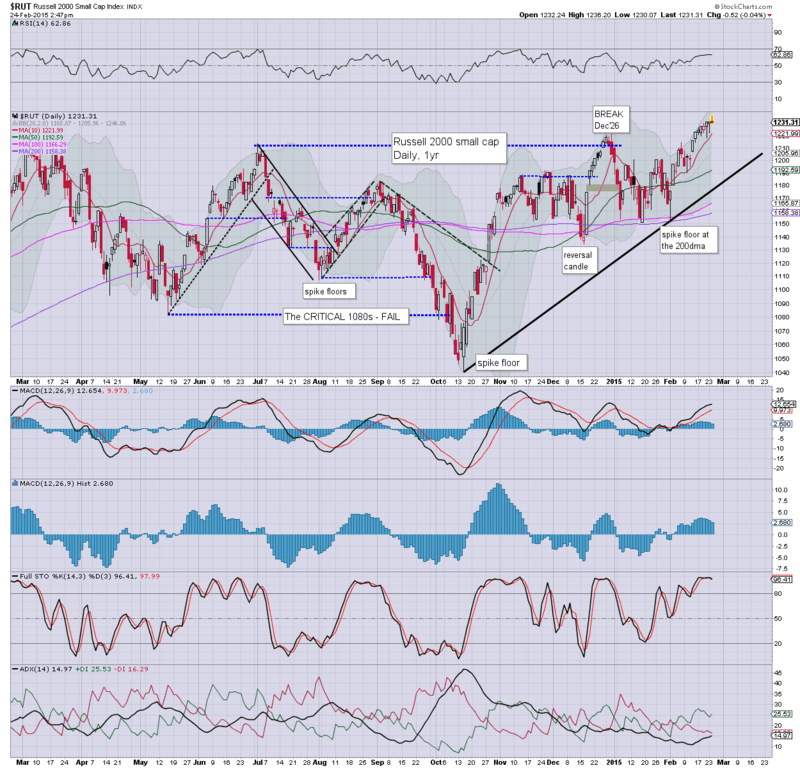 The R2K is notably 'fractionally' weak. *there is a touch of weakness in the second market leader - the R2K, although like most indexes.. it broke a new high today. As can be seen on the daily chart, even a brief retrace to the 50dma (1190s) will do nothing to negate what has been an important few months. Price action remains tedious algo-bot melt... micro/nano pull backs... only to then grind higher again. For now, until sp' back under 2100... this is no market for the bears to even be watching. Notable weakness, oil/gas drillers, RIG -1.8%, SDRL -3.4%, both effectively destroyed since last summer. 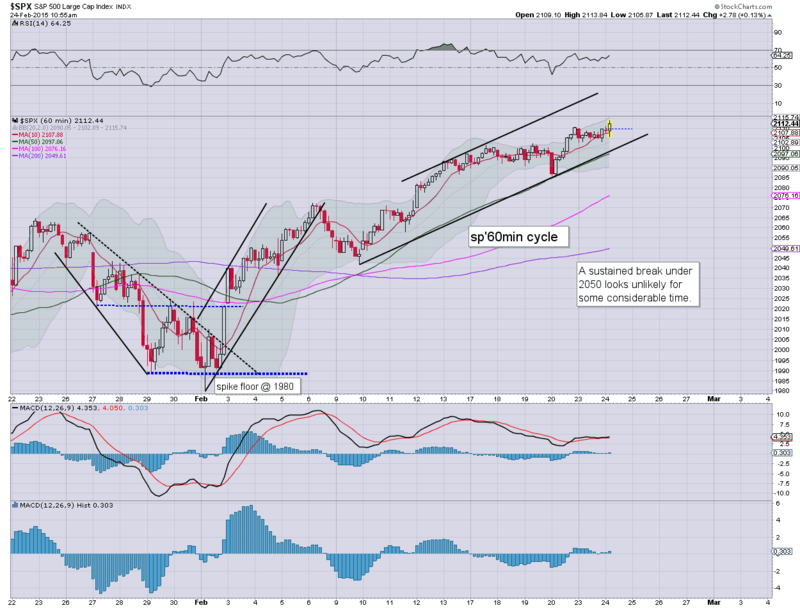 Despite some minor chop, US equities remain a little higher, sp +4pts @ 2114. The VIX is confirming the relentless series of historic highs, -4% in the 13.80s. 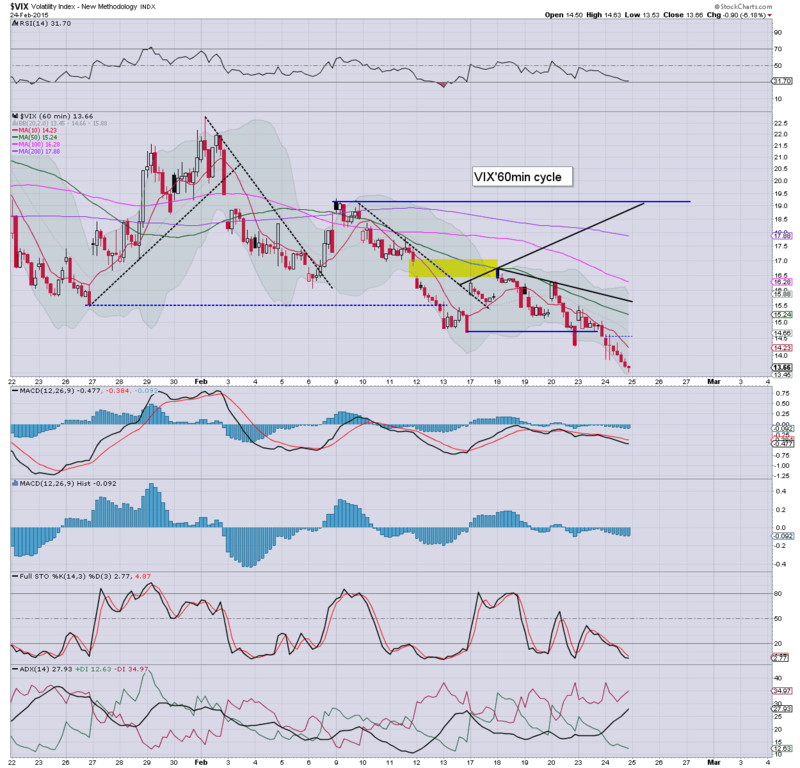 Metals remain weak, Gold -$4. Oil is cooling a little from earlier gains, +0.8%. Its starting to get real tedious again. Next issue for the market... Yellen part'2... tomorrow its the US congress. 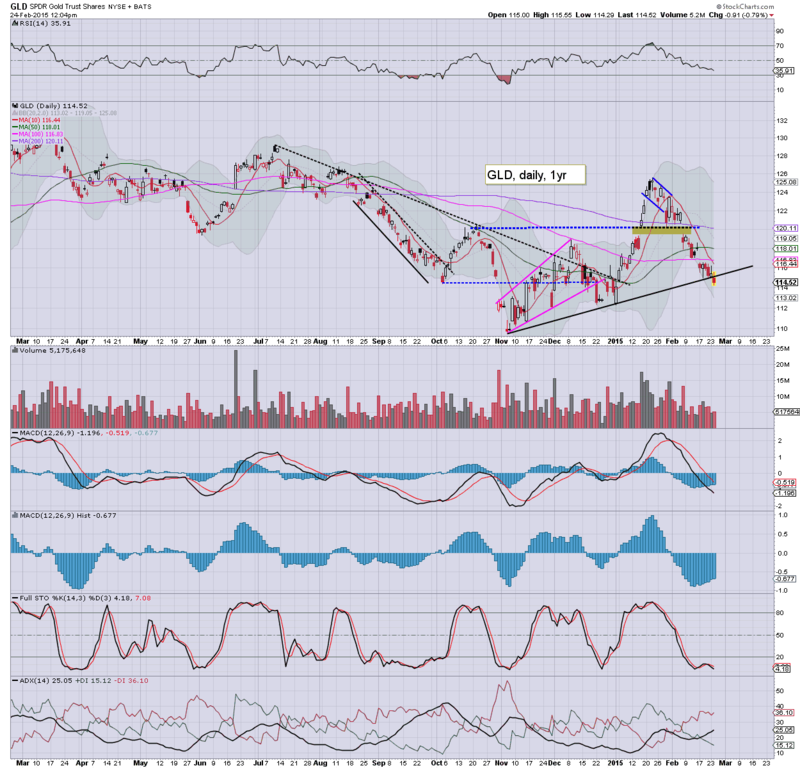 Notable strength, HD +3.9% in the $116s.. after good earnings. The hourly equity cycles are set to turn lower for the rest of today, although the new historic high of sp'2116 is of course highly notable. Metals remain weak, Gold -$4, with Silver -0.6%. Oil is holding gains of 1.4%, but as ever... highly vulnerable to swinging lower at any point. *slightly adjusted fib retrace chart. Right now, 2065 would be a valid min' target... for next week. So... Yellen (at least part'1) is out of the way.... with 3 hours to go... lets see if we can get a net daily decline. First soft target is yesterday's low of 2103... but more importantly... 2100. With Yellen continuing to talk, the precious metals remain weak. 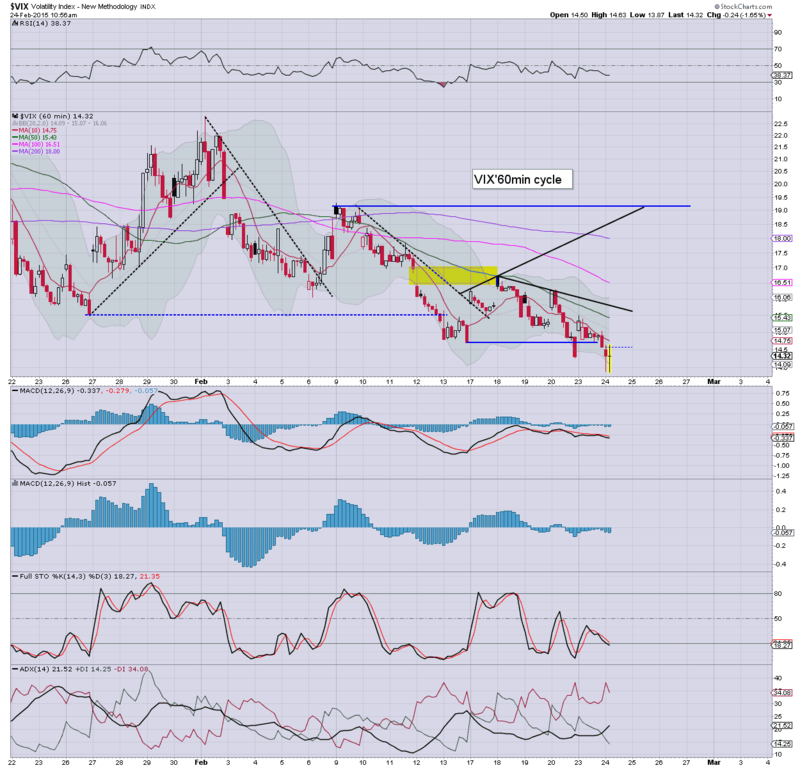 Gold has seen a key break below key rising support, -$9. A break of the $1130 low from November seems a given.. with $1000 this coming late spring/summer. Little to add... whilst the Yellen continues. Equity hourly cycle looks maxed out at 2116... so.. lets see if we remain stuck for rest of the day. Equities have turned a little higher, with a new historic high of sp'2113. 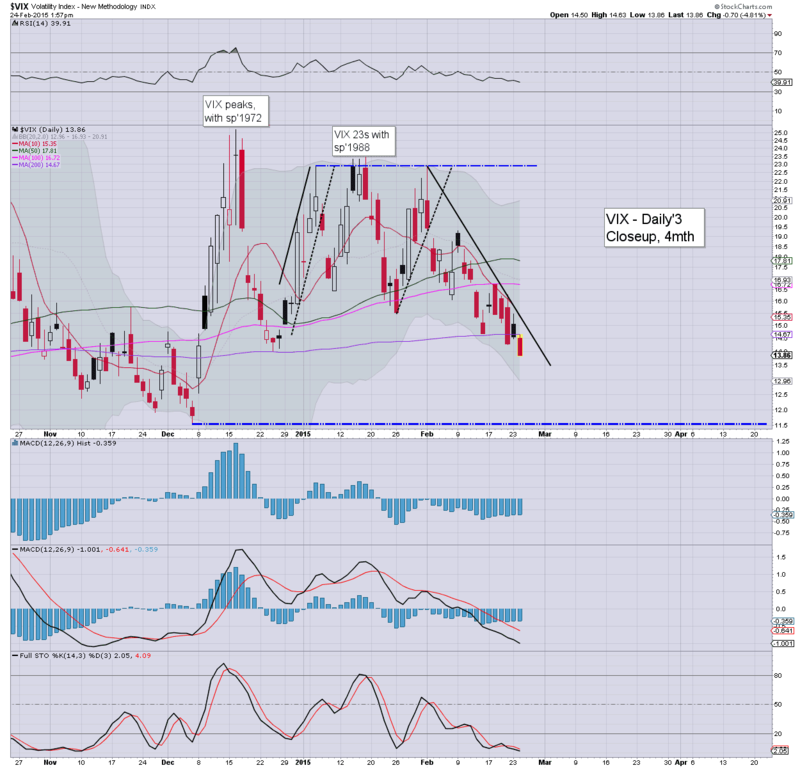 VIX has broken a new cycle low of 13.87. Metals remain weak, Gold -2. Oil is building gains, +1.5%. ... and I return from land of sleep, which is what happens when you try to live on GMT and EST at the same time. So... we've another new cycle high... if marginal. Its only 11am... and Yellen could well be talking for another full 2 hours. Good morning. Futures are a touch lower, sp -1pt, we're set to open at 2108. Metals are weak, Gold -$2. Oil is moderately higher, +0.4%. The Yellen is due to address the US senate this morning at 10am... and Mr Market will most certainly be listening! *It remains highly uncertain if 2110 is a short term high... if so though.... a retrace to the 50dma remains the natural downside target, but clearly.. that is not going to happen this week. Underlying MACD (blue bar histogram) is ticking over on the daily cycle.. and does offer moderate hope to the bears of equity market weakness into next week. As for this morning... if Yellen starts talking a little too much of possible interest rate rises this summer (or whenever)... it'll be very fair excuse for the market to sell lower. US equities closed moderately lower, sp -0.7pts @ 2109. The two leaders - Trans/R2K, settled +0.1% and u/c respectively. 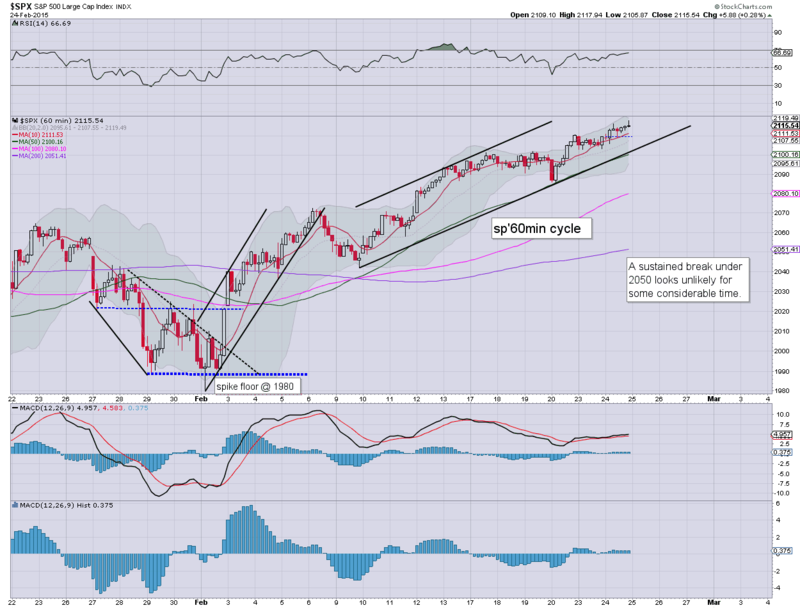 Near term outlook offers a 5-7 day down cycle to the sp'2060/40 zone, which might (briefly) equate to VIX 19/20s. Frankly... little to add, on what was another pretty tedious day. Price action does offer the equity bears some hope that 2110 was a short term high... with a 2-3% down wave into next week. Tuesday will see Case Schiller HPI, Richmond Fed, and consumer conf'. *Yellen will be speaking to the US Senate, which might take until 1pm to complete. 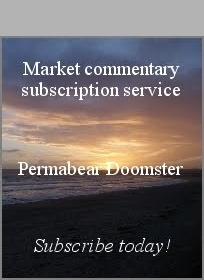 Any talk of interest rate rises by the summer will give the market the excuse to sell lower.